A wide range of Portsea bed and breakfast accommodation can be found on Mornington Peninsula’s most upscale and exclusive seaside holiday town. 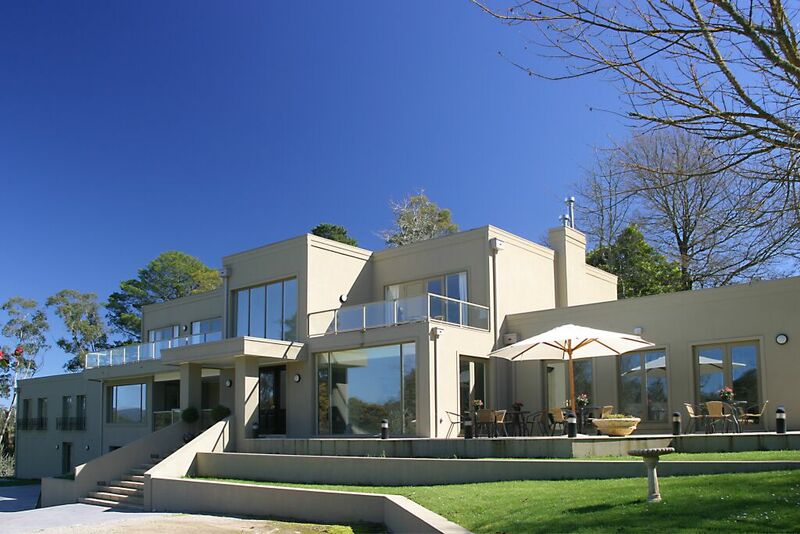 You’ll find a range of hotel, resort, rental, motel, beach house, caravan park and 5 star accommodation to suit in Portsea. When you stay at a Portsea bed and breakfast you are only minutes from enjoying what the wealthy Melbourne holiday seekers have been travelling to for over a hundred years. Visit the Tourist Information Centre to get more details on Portsea Beach, dolphin-watching cruises, Portsea Yacht Charters (cruise Port Phillip Bay), fishing trips and boat charter services, Scuba-diving and snorkelling, The Coastal Walk (London Bridge to Cape Schanck is 28 km) and the Mornington Peninsula National Park with walking tracks including the Cheviot Hill Discovery Walk, the Walter Pisterman Heritage Walk, the Fort Nepean Walk and the Fort Pearce Heritage Walk. Other Portsea attractions worth visiting are The Farnsworth Track, beach views from Blairgowrie, Rye, St Andrews and Gunnamatta, the fort (first established at Point Nepean in 1882) and the Shelley Beach Walk. Over the Christmas and New Year holiday break you can experience events including the Portsea Swim Classic, the Portsea Pro-Am Classic, the Melbourne to Hobart and Melbourne to Davenport Yacht Races and the Pier to Pub Swim. When choosing your next Portsea accommodation holiday in Victoria, take the time to visit the many Portsea hotel, bed and breakfasts, resort, pub, motel, rental and beach house accommodation found here. Always updated you’ll just what you need here from budget to luxury destinations! 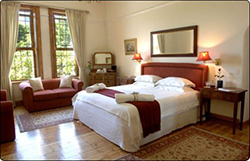 Book a bed and breakfast in Portsea Victoria today.